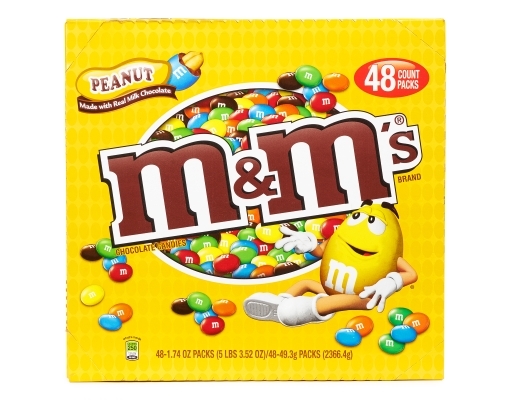 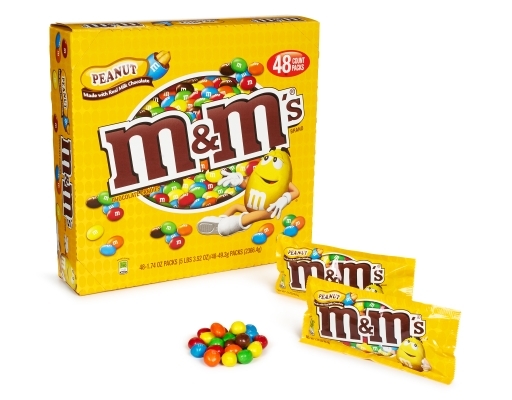 Looking for bulk peanut M&M’s? Look no further. 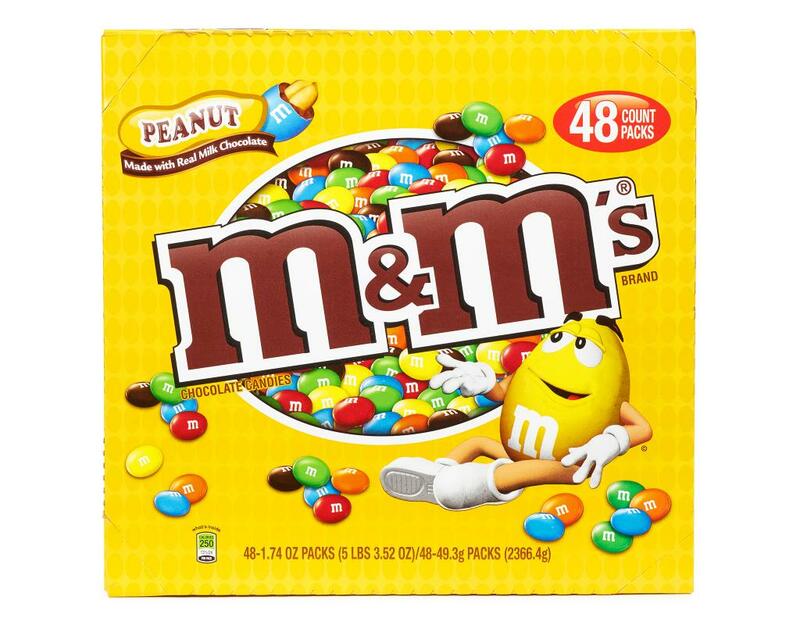 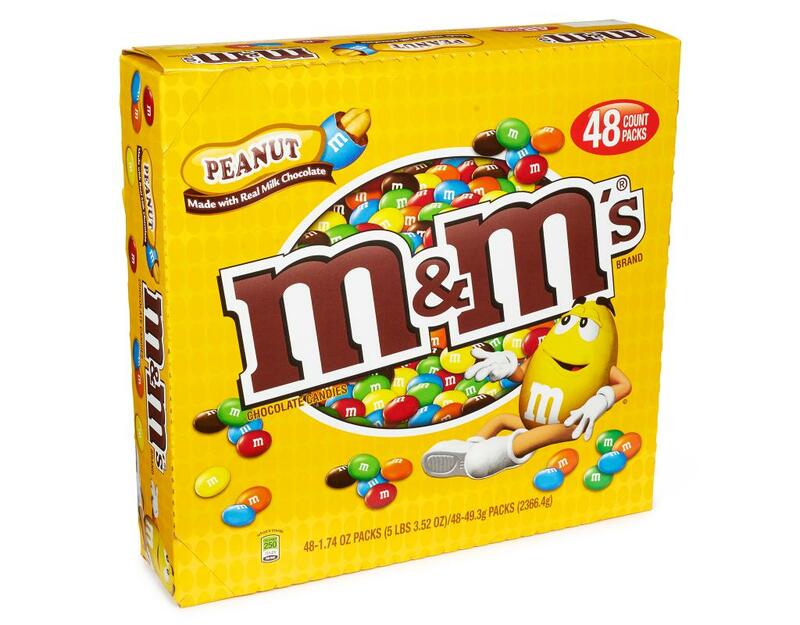 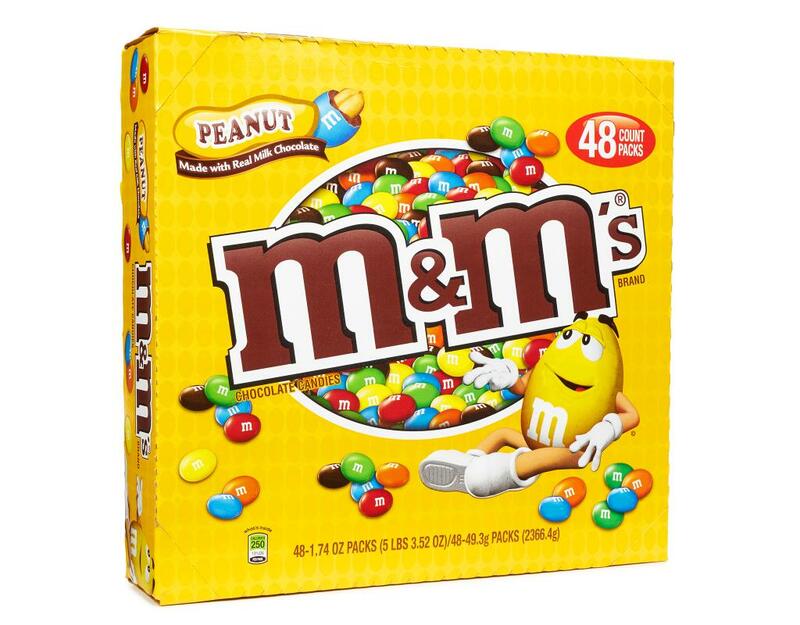 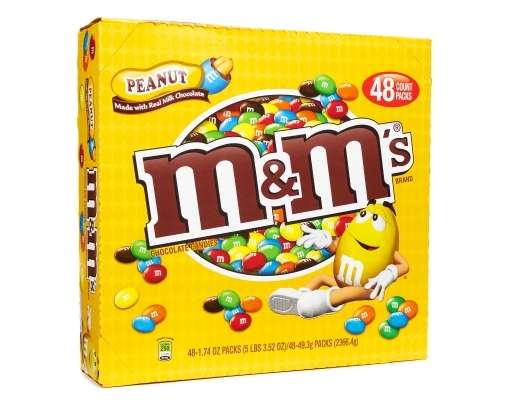 This 48-pack of M&M's Peanut Chocolate Candies is perfect for sharing with friends, the office...or restocking your personal stash. 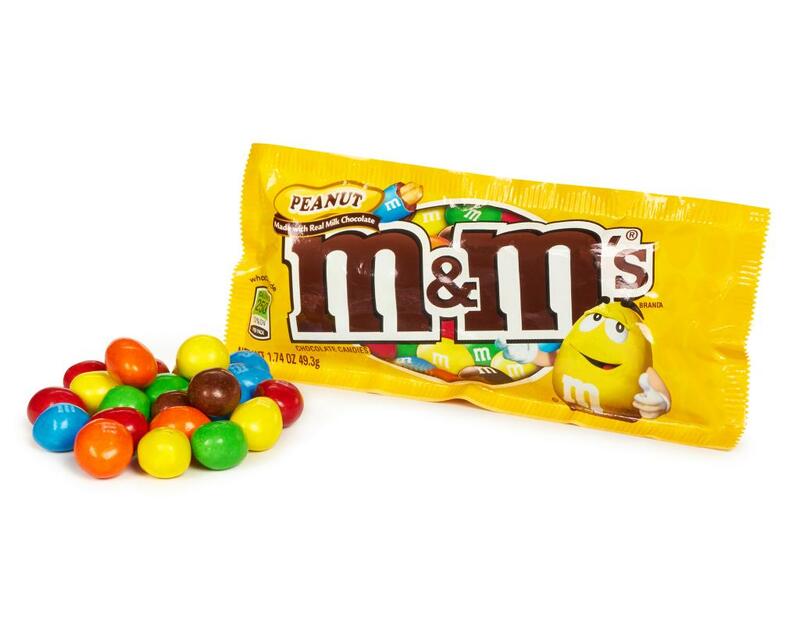 Made with real milk chocolate, it’s no surprise that this candy is an American classic. 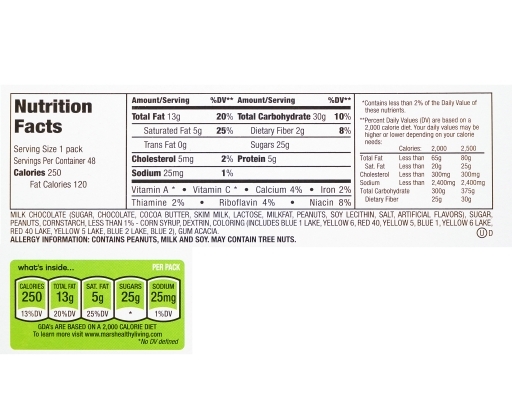 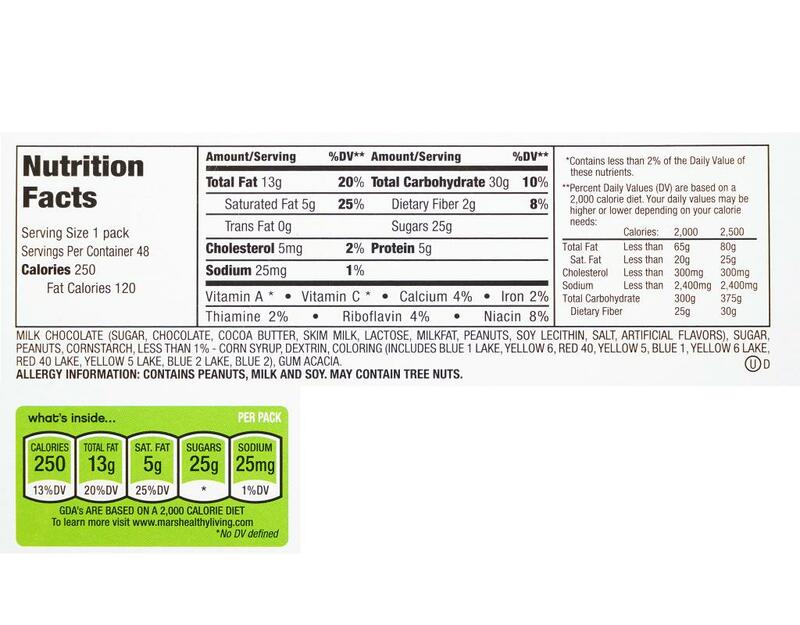 Allergy Information: Contains Peanuts, Milk And Soy, May Contain Tree Nuts.